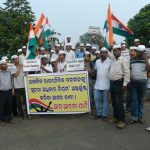 Aam Aadmi Party (AAP) Odisha has organized a rally in support of CIC order bringing all six national political parties under the ambit of the RTI act in Bhubaneswar today from Vani Vihar to Master Canteen. 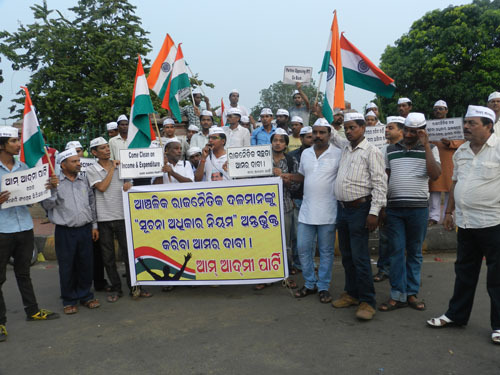 AAP Odisha strongly condemn the political parties who oppose the decision of the CIC which was long overdue. We appeal to the public to be vigilant about the stand of the political parties and denounce them if they join together to defeat this historic judgment of the information commission in any round about manner. Also , we appeal to the State Information Commission (SIC) to take suo motto cognizance of the decision and declare the regional political parties as public authorities. 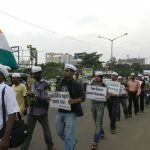 It should order the political parties to declare their public information officer and prepare the suo-motto disclosure as per the requirement of section 4 of the transparency act within a definite period.Aam Aadmi Party from the beginning is a strong proponent of transparency and accountability in political parties. 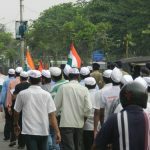 It demanded that all political parties should disclose their source of funding and expenditures to the public. Accordingly, AAP has put all its financial details on the website. IFFCO Paradeep unit celebrated World Environment Day.